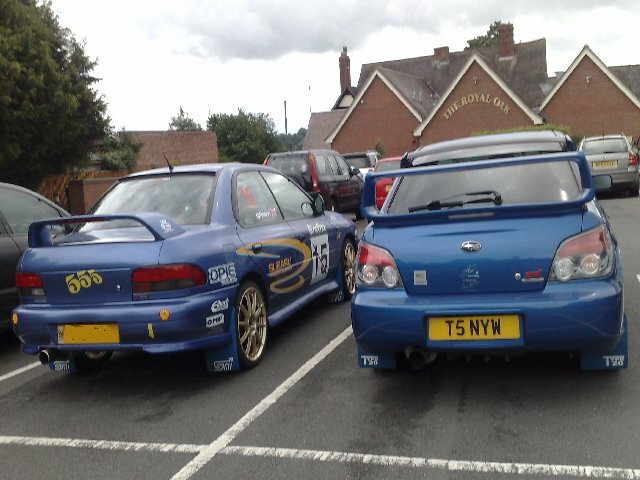 The best UK spec Subaru ever is the Blobeye STI Widetrack………. my uk choice by a whisker, would be the RB320. 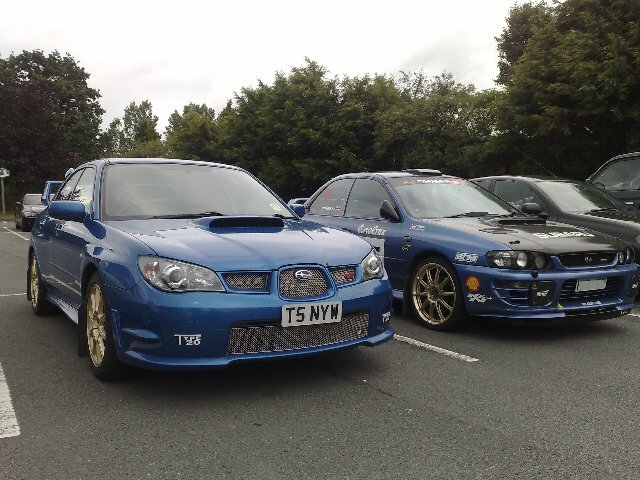 Did love the RB5 PPP, probably the most frantic of our many Imprezas. But then there was the blobeye widetrack STi PPP in silver grey with bright glitter PFF7S and all the Prodrive extras available. Current WRX STI not bad either!!! How do you choose? Only problem I found with my old Blob was the bonnet lifting at the corners at speed. My Hawkeye doesn't do that. Forged 2.5 now so no worries about reliability either. That's the keeper for me. the blob eagles beak bonnet scoop!!!! I also prefer the lower scoop profile. Otherwise I'm not able to pick whether the Blob or Hawk front ends are better looking. Nice. I wish I could get hold of a set of those headlight protectors now. No Stock- No longer supplied. Shame.